Adjusting to time changes—whether it’s the twice-a-year time change or traveling to a different time zone—can wreak havoc on our sleep schedule without the proper sleep supplements. But for many of us, getting a healthy amount of sleep on a “normal” night can be a struggle. The National Sleep Foundation recently released new sleep duration recommendations based on an expert panel of 18 leading research scientists’ review of more than 300 current scientific publications to determine how much sleep we really need. Adults age 18 and up should get an average of 7 to 9 hours of sleep per night. It is important to note that this number needs to be genuine sleep time and does not account for the time it takes to fall asleep. Review the sleep recommendations chart. Melatonin is a natural hormone that helps regulate the sleep-wake cycle. Studies show it can aid in falling asleep and promote better sleep throughout the night. Several human trials also suggest that taking melatonin on the day of travel close to the target bedtime at the destination and continued for several days can help with jet lag symptoms. 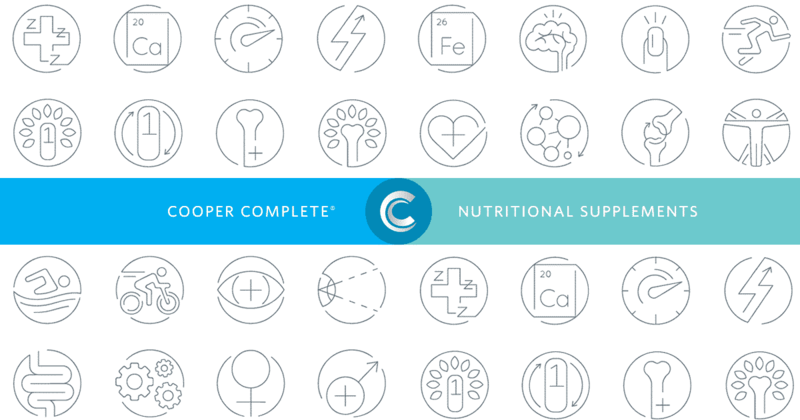 Cooper Complete® sleep supplements offer two types of melatonin: Quick Release to help you fall asleep and Prolonged Release to help you sleep more soundly through the night. Children and pregnant or nursing women should not take melatonin as its safety has not yet been established for these groups. 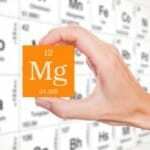 Magnesium plays a key role in the body’s sleep regulation, and the U.S. Department of Agriculture reports people with long-term lack of sleep often have low magnesium in their blood. While magnesium is found in whole grains, nuts, legumes, green leafy vegetables, and low-fat milk products, many people simply do not get enough magnesium through food sources to maintain optimal levels. In a small study of 100 adults, the subjects who took 320 mg of magnesium citrate each night as a sleep supplement reported a 37 percent improvement in sleep quality (based on self-reported feedback) compared to the placebo group.